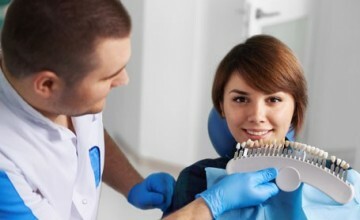 Here at the Howell Hill Dental practice we provide white fillings to help restore teeth damaged by decay back to their normal function, and prevent further decay. 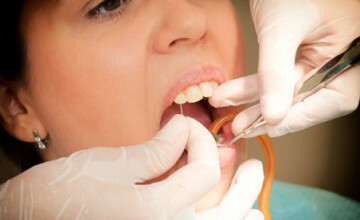 We will consider a number of factors when choosing which type of filling material is best for you. 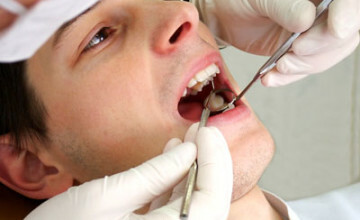 These factors include the extent of the repair and where in your mouth the filling is needed.